Site preparation for laying the cable lines. 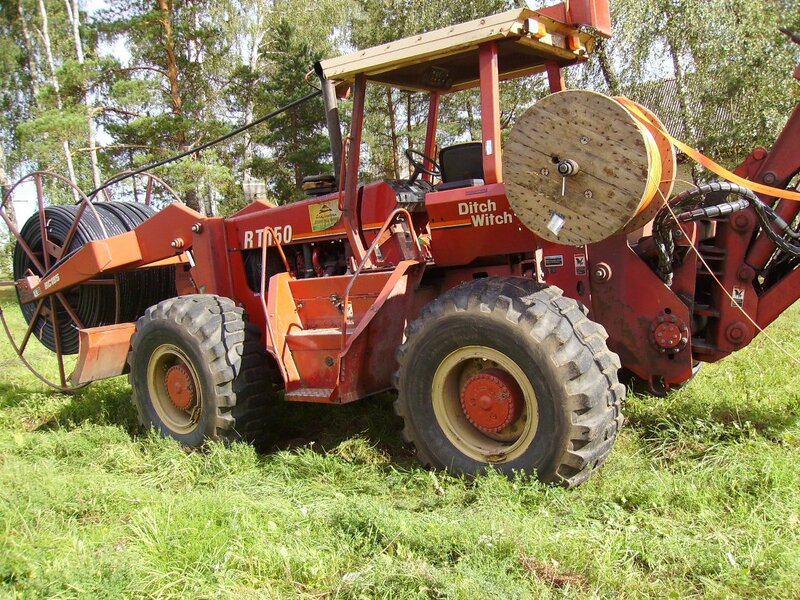 The up-to-date cable laying equipment is used for laying the telecommunication lines, by applying the trenchless technologies. A special injection equipment is used to inject the fibre-optic cables to the high-pressure HDPE tubes. The optical reflectometers, as well as single-mode and multi-mode fibre-optic power meters, are used to measure the parameters of the fibre-optic lines.